Anchors Away and it’s time to set sail on the high seas and head towards the Pirates Cove. 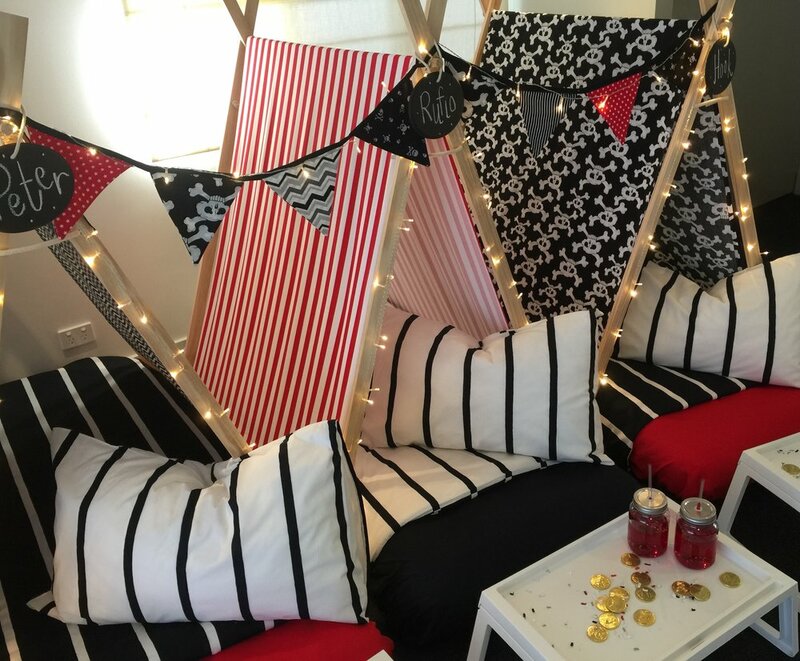 This party is set for a captain and his scallywags mates in search of treasure and a sleepover party with fun. Time to set sail and get ready for a fun night on the high seas…..